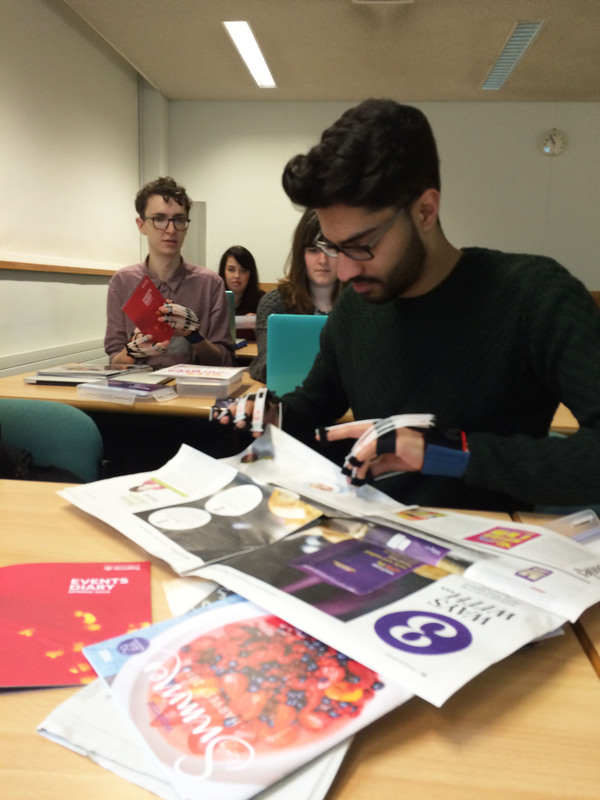 This week our part 2 undergraduates participated in exciting inclusive design workshops as part of the Breaking down Barriers project. 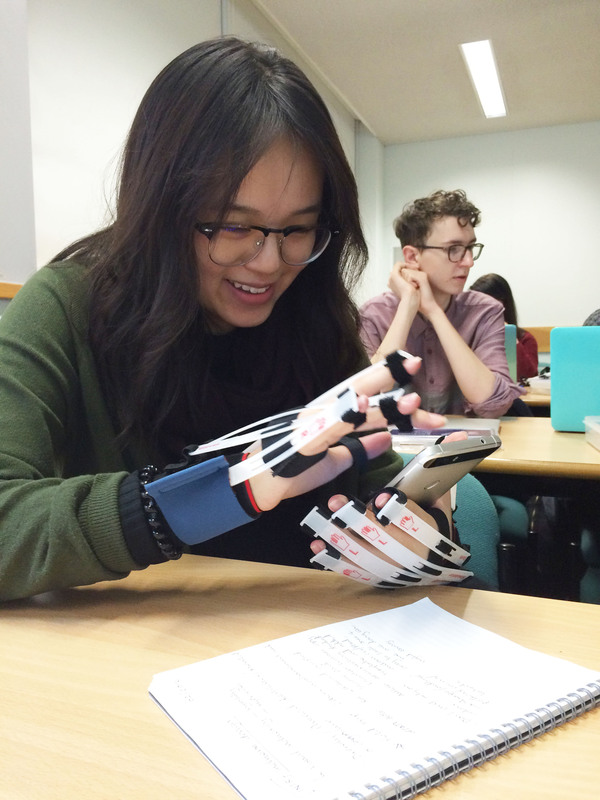 Students wore simulation gloves to discover how conditions such as arthritis may affect user experience across print and digital design. Read more about the inclusive workshops here.